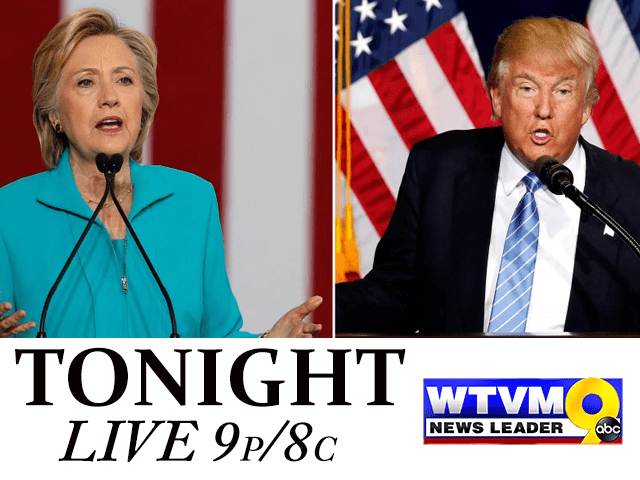 With more than 100 million people expected to watch, the first presidential debate between GOP presidential nominee Donald Trump and democratic presidential nominee Hillary Clinton will air tonight. 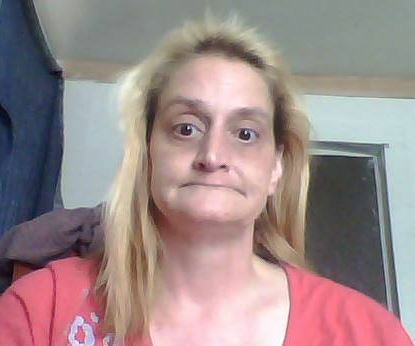 The latest developments in the case of a Jonesboro store worker kidnapped during a robbery and later found dead on Interstate 555. 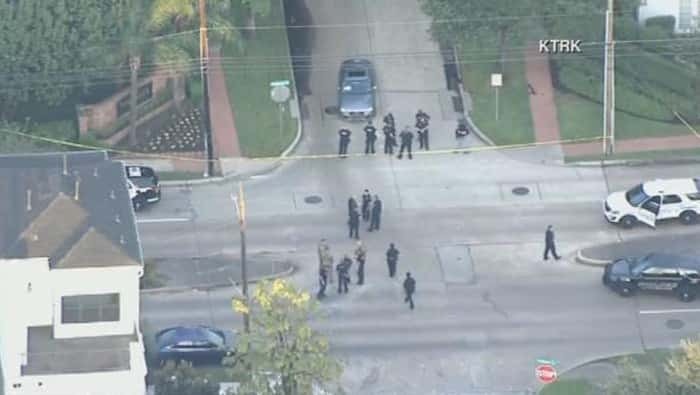 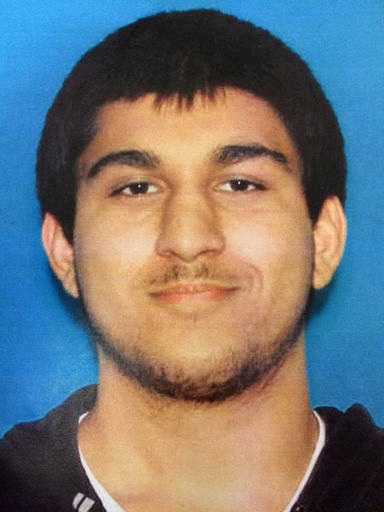 Houston police responded to what was described as an active shooter situation Monday near a shopping center. 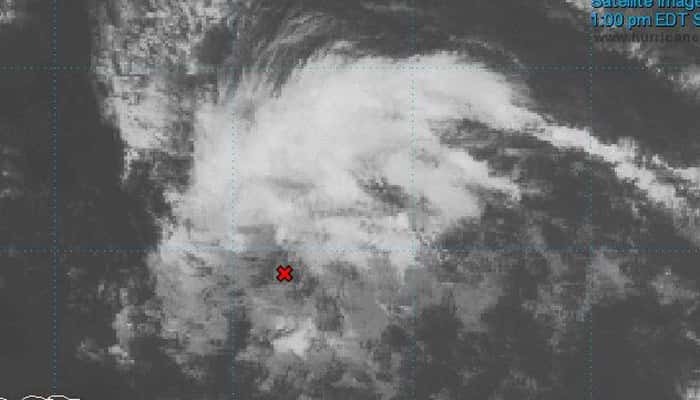 A low pressure system moving west across the Atlantic may become a tropical depression in the next couple of days as it encounters conditions favorable for development. 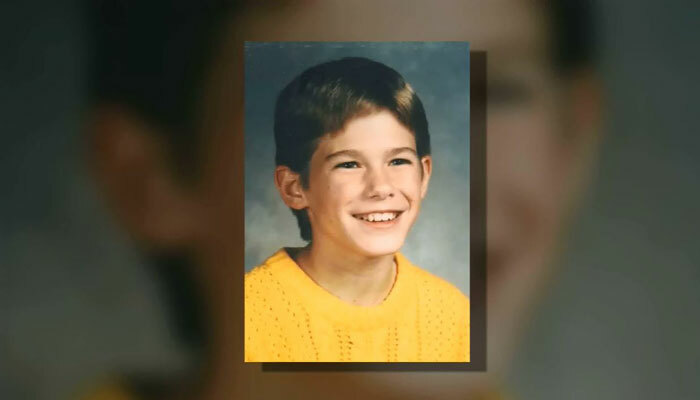 Almost three decades after his death, Jacob Wetterling’s life was celebrated with a memorial service. 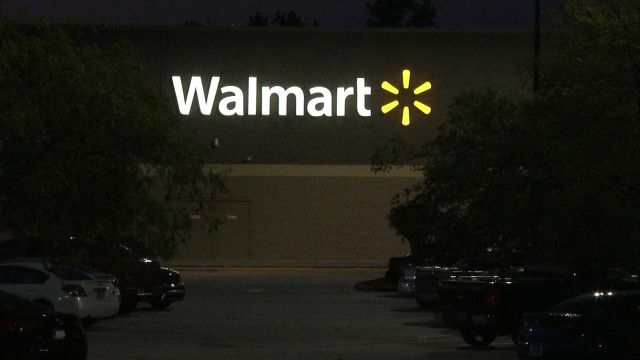 A Walmart spokesperson has acknowledge and apologized for a mishap with several employees at a store in McDonough, where a request for a cake to honor a police officer’s retirement was not honored. 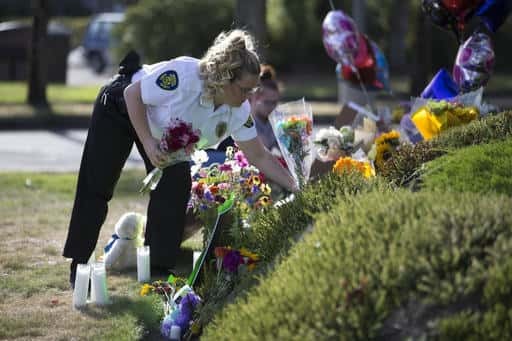 An Auburn University student is being called a hero after her swift actions helped catch a man officials say intentionally set fire to one of the Toomer’s Corner oak trees early Sunday morning. 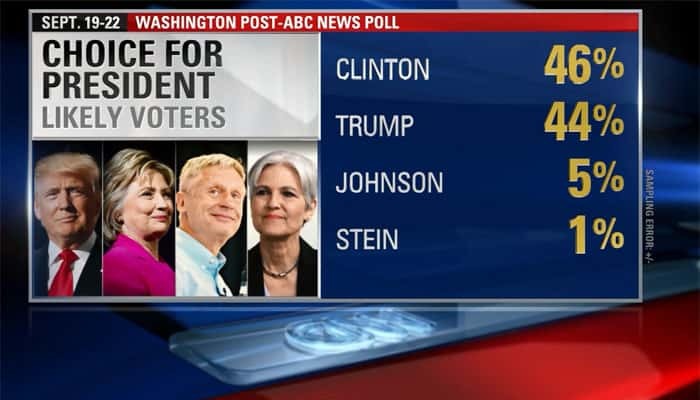 Clinton’s edge over Trump is well within the margin of error, which is 4.5 percentage points. Her lead in this poll has shrunk from 8 percentage points since early August.